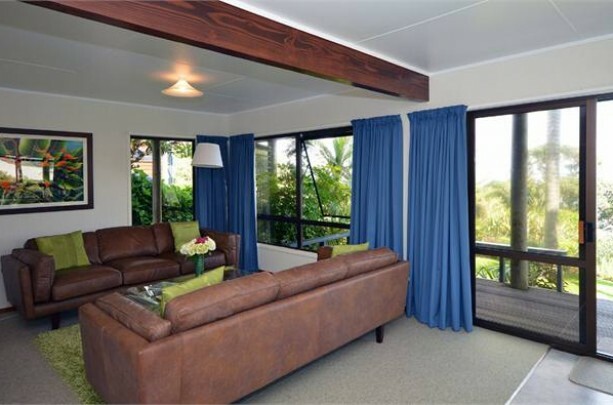 Ocean Time is a spacious 3 bedroom apartment in a resort like setting, uniquely positioned on beautiful Coopers Beach. 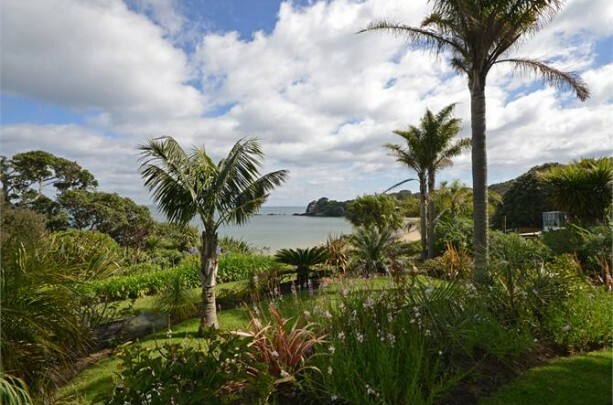 A stroll through the lush tropical garden takes you directly onto the safe, quiet beach. 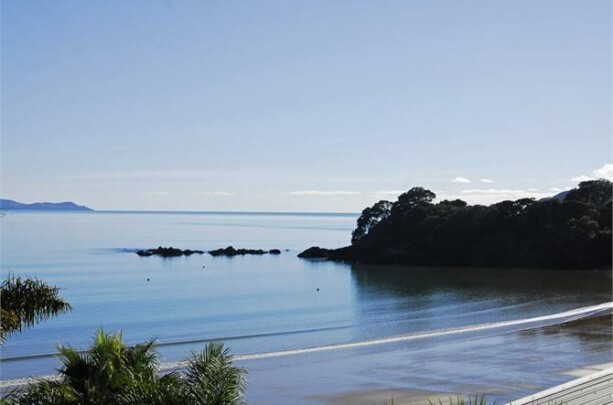 Coopers Beach is a paradise for swimming, kayaking, fishing, collecting Tua Tua or just relaxing on the deck and letting the ocean sounds lull you to sleep. 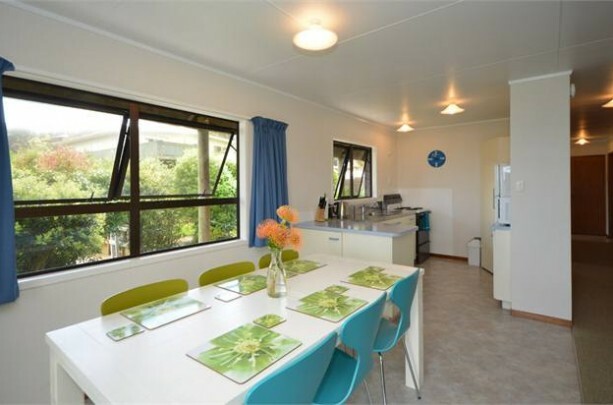 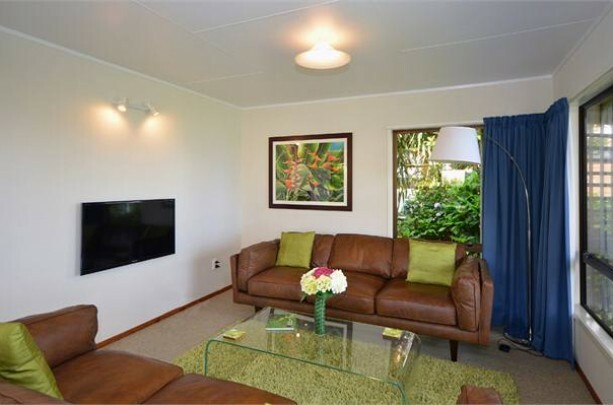 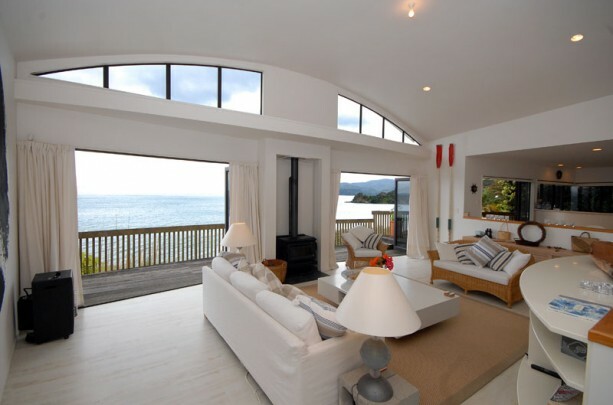 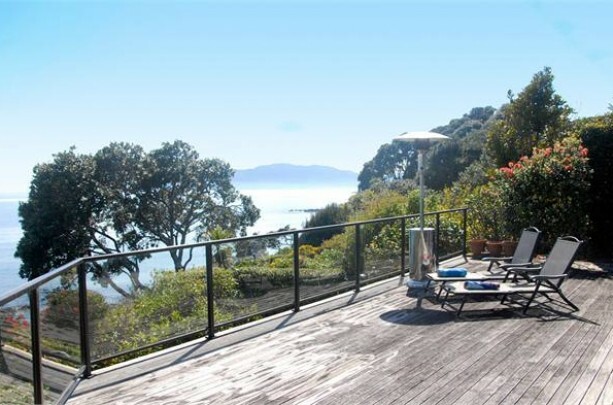 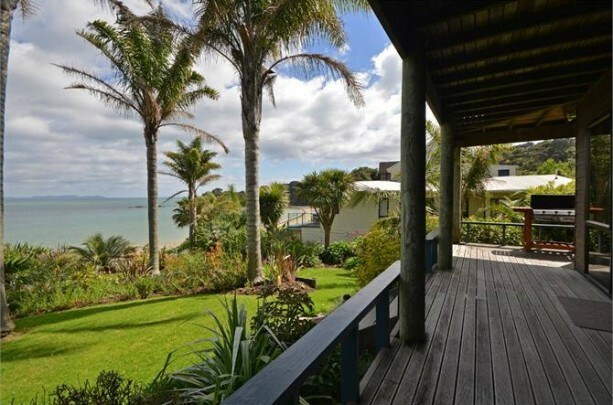 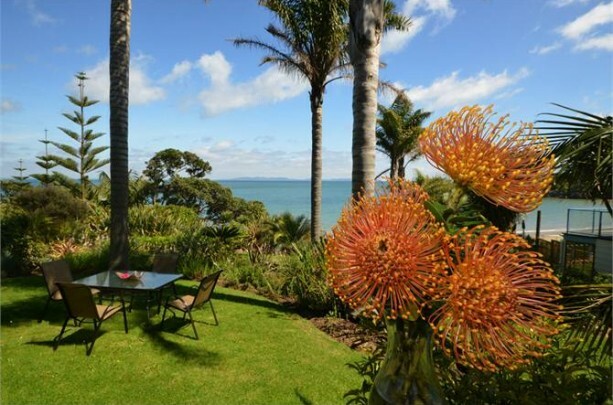 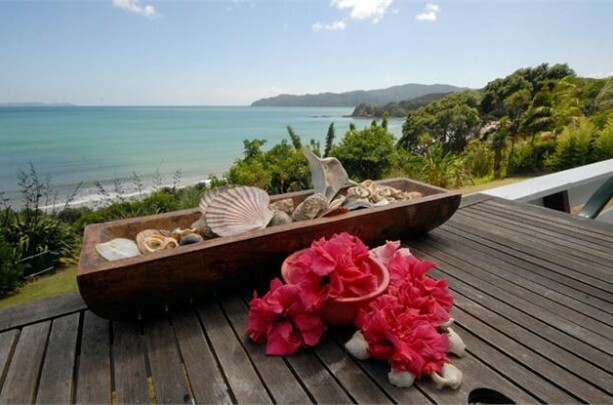 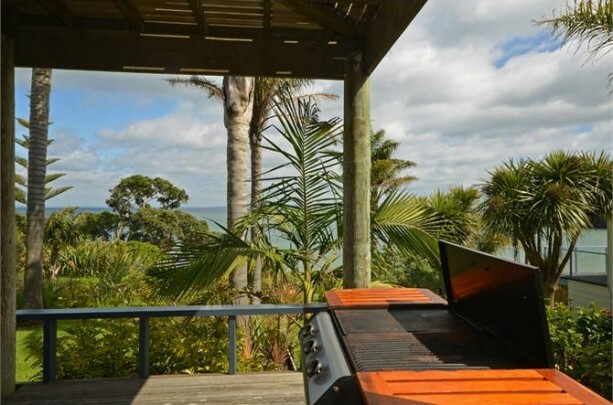 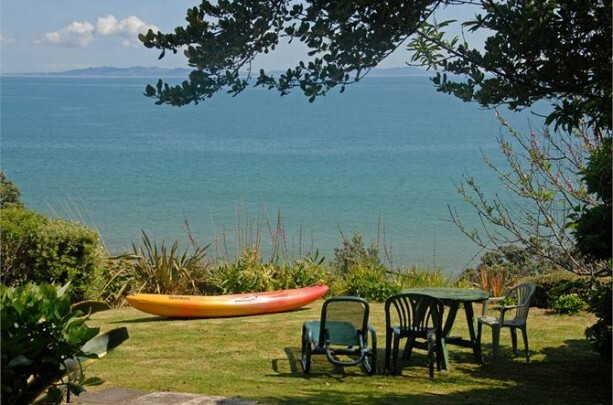 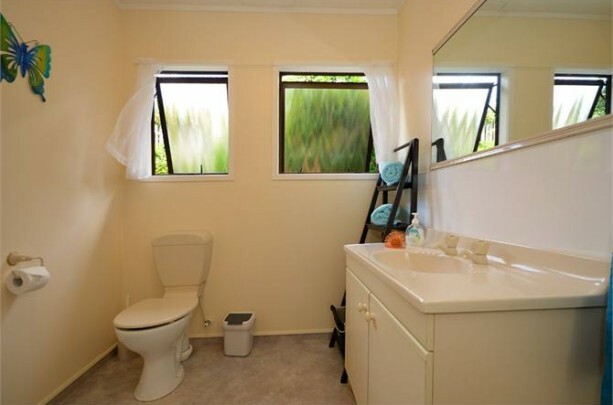 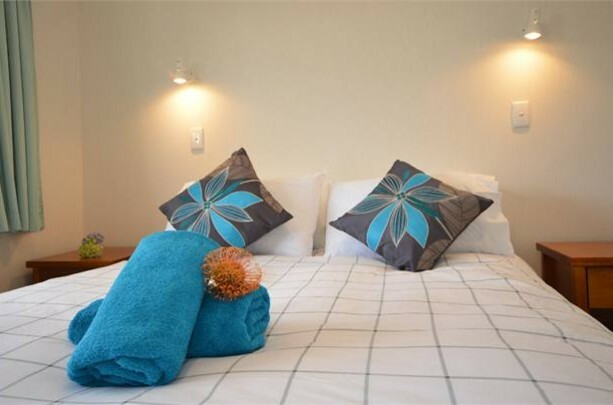 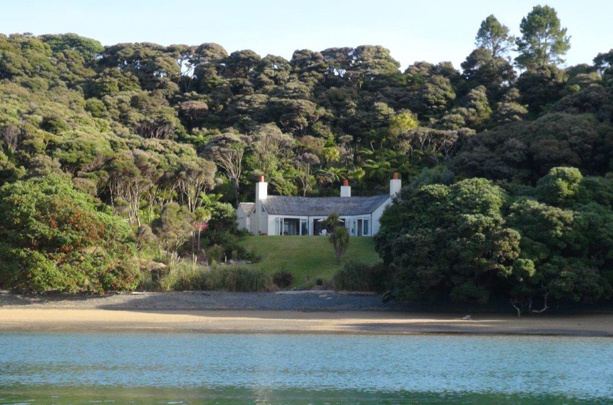 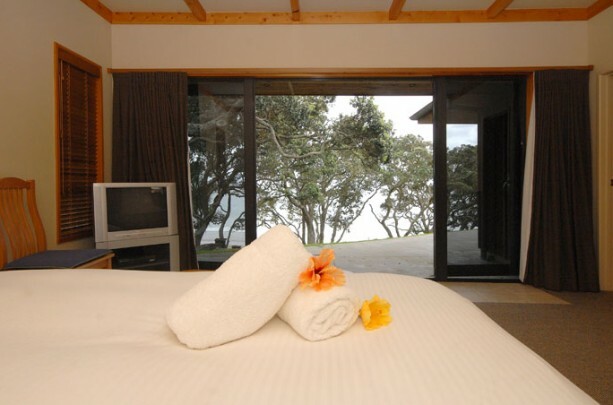 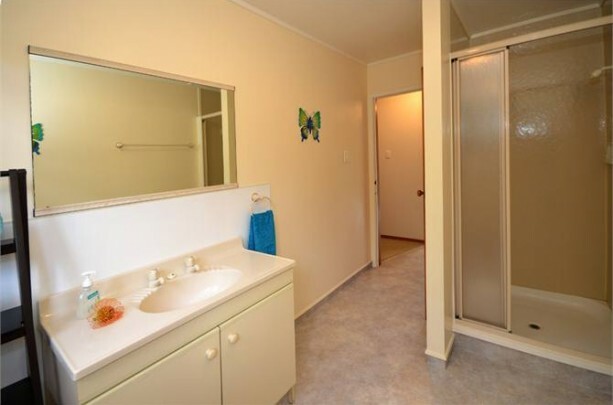 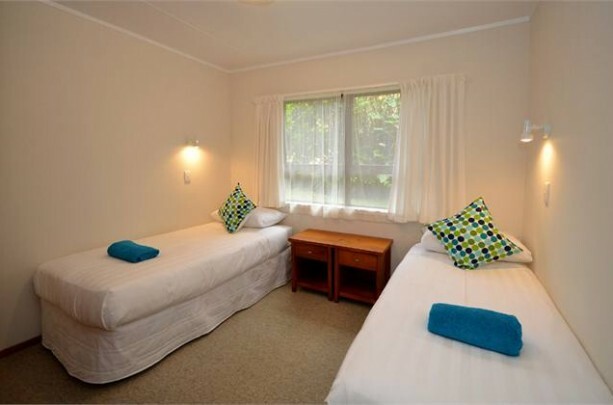 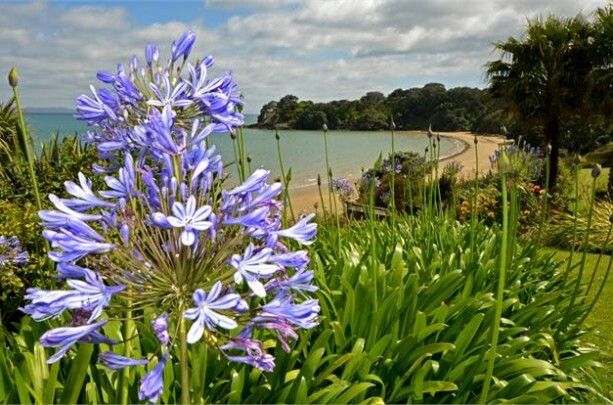 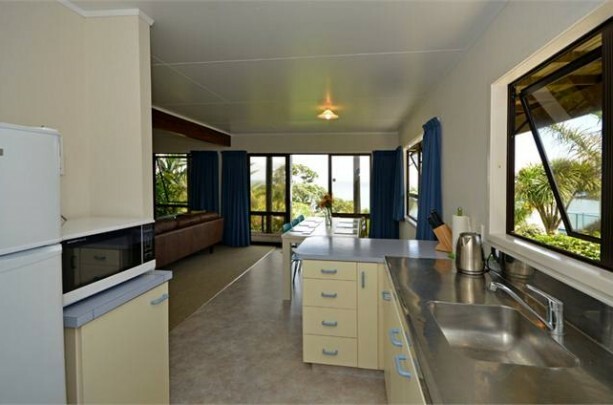 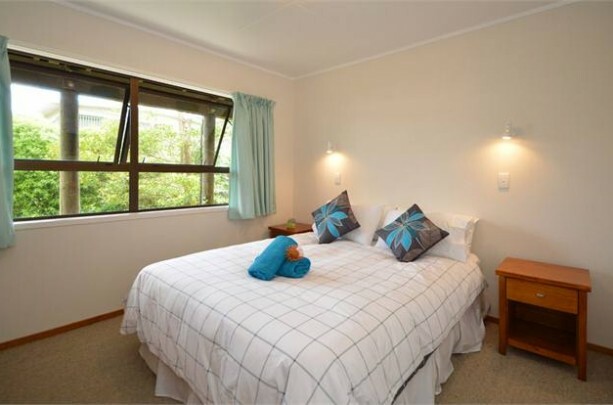 The apartment has everything you require for a holiday in the stunning Doubtless bay area and it begins from the moment you drive in to the quiet, off street location. 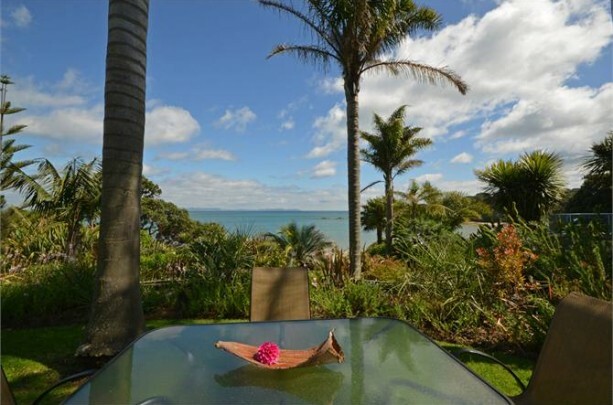 A walk in the other direction will take you to the historic village of Mangonui with all its boutique shops, divine cafes and restaurants, and, of course, the ‘famous’ Mangonui Fish Shop.